Canada goose at Rice Lake, Morrison County, near Little Falls, Mn. The recovery and restoration of this species is a true wildlife management success story on the North American continent. 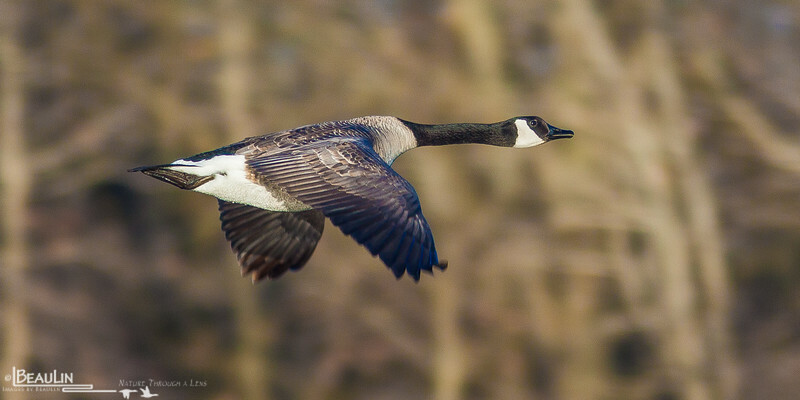 Perhaps too successful in some locations where goose numbers may well exceed that of presettlement times and have been causing many nuisance problems in urban areas through the temperate portion of the continent.